And it’s true. You cannot give a child back their childhood. You cannot undo trauma once it is experienced, you can only alleviate the harm. It is far more effective, cost effective, and fruitful to do everything in our power to give ALL children the kind of start and the kind of future they deserve. The Adverse Childhood Experiences (ACE) study is a collaborative research project, involving 17421 adults, between the Center for Disease Control and Prevention and Kaiser Permanente Preventative Medicine, San Diego, California (http://www.azpbs.org/strongkids/). 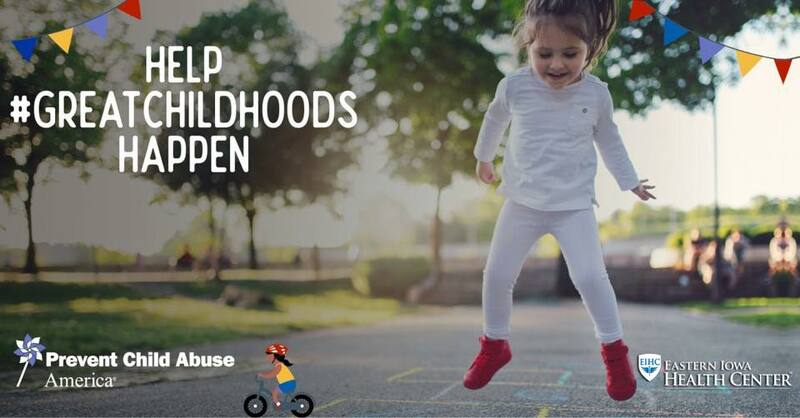 Child abuse and trauma in the household leave a child incredibly vulnerable which has the potential, in early years, to disrupt the normal development of the brain. Adverse Childhood Experiences appear to be associated with a predictable path towards disease and disability. Recognising this path and tackling it at the earliest possible opportunity is crucial to give children the chance to develop as they ought to so that they can play as full a role in society in the future, in the healthiest possible state, that they deserve to. An individual with an ACE score of 4 has a three times higher risk of depression, is 5 times more likely to become dependent on alcohol, is 8 times more likely to experience sexual assault and is up to 10 times more likely to attempt suicide. An individual with an ACE score of 6 or higher is 46 times more likely to abuse intravenous drugs. An individual with an ACE score of 7 or higher is 31 times more likely to attempt suicide. These are not just statistics – these are figures obtained from the longitudinal follow up of over 17,000 adults and clearly show an association between adverse experiences in childhood and significant adverse outcomes during adult life. Adverse Childhood Experiences certainly can last a lifetime. But they don’t have to.